For the new 48H movie ‘Delight’ I have joined the hair team together with my colleagues Sanjay Ramcharan and Rose Heinze. 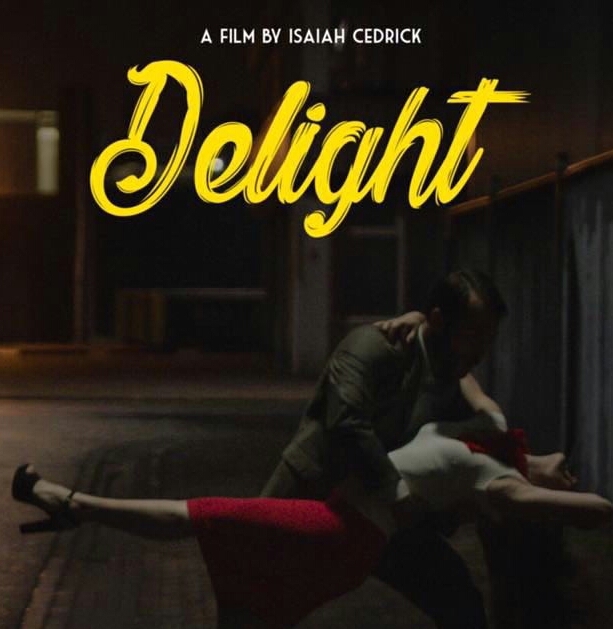 Delight is a short musical love story, directed by Isaiah Cedrick . The film was made within 48 hours, it was cray cray but I had so much fun on set! The film has been nominated for best cinematography and is awarded for best musical score and best use of genre. It has been a pleasure working with the cast and crew of this movie and I am looking forward to the screening on December 20 at Cinerama in Rotterdam. 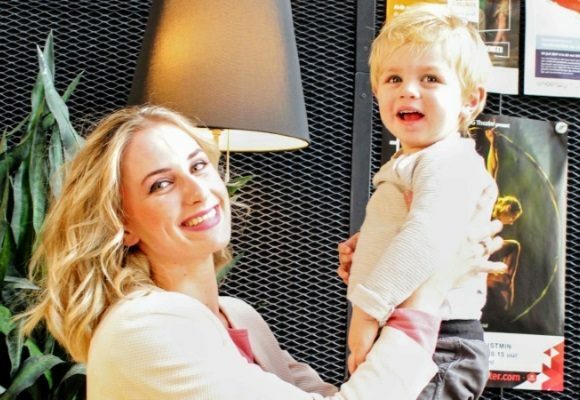 PreviousMamasita of the month: Linda WestdijkNextOff to Paris Fashion Week 2018!